Taking a cruise into the tropics is the dream vacation for many. The allure of secluded islands, swimming pools on the ship deck and luxury accommodations is at the same time both adventurous and nostalgic. Whether you’re a single looking to mingle, a couple seeking a romantic getaway or a family planning a special holiday, cruises remain a popular vacation choice. This is why it is simply tragic that so many of these ‘trips of a lifetime’ spiral into a nightmare due to common cruise ship accidents and injuries. Jurisdiction: where you can file your claim depends on where the cruise ship company is registered – meaning you will likely have to bring your suit in a foreign country. Maritime Law: since the accident occurred at sea, maritime law may be applicable. Liability: Cruises involve numerous players, from the cruise ship owner to the operator and the travel agency. 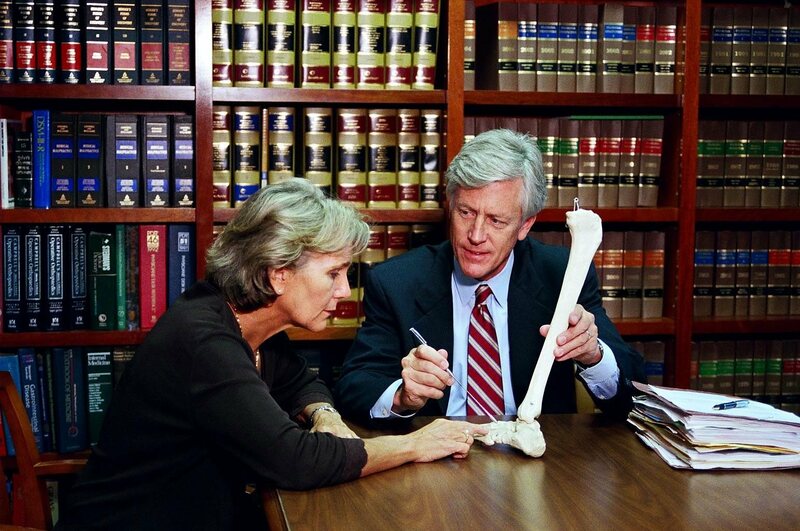 Determining who is liable for your injuries can be challenging. Statute of Limitations: Most cruises enforce strict time limitations on your right to take action for accidents and injuries. If you read the fine print of your cruise ticket, it probably states that this period is as little as one year. Before you become overwhelmed and frustrated by these layers of complexities, it is important to discuss your cruise ship accident or injury with an experienced cruise ship accident attorney. 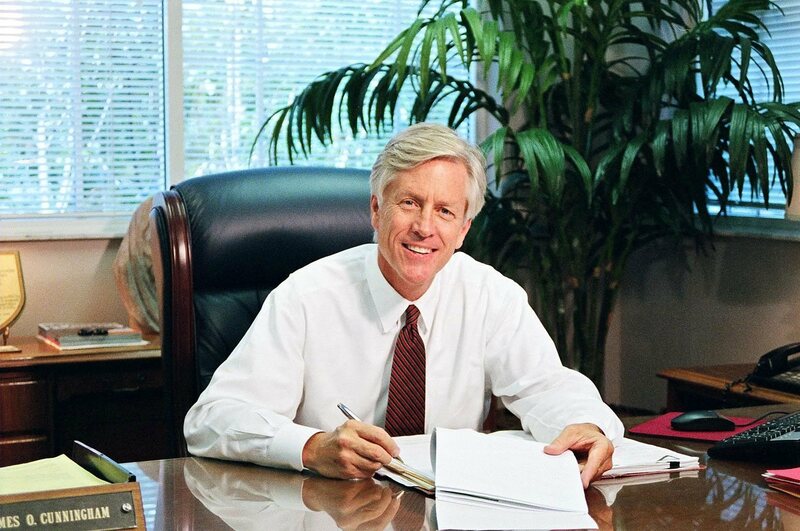 Since 1977, James Cunningham has been helping cruise ship accident victims receive justice and fair compensation. 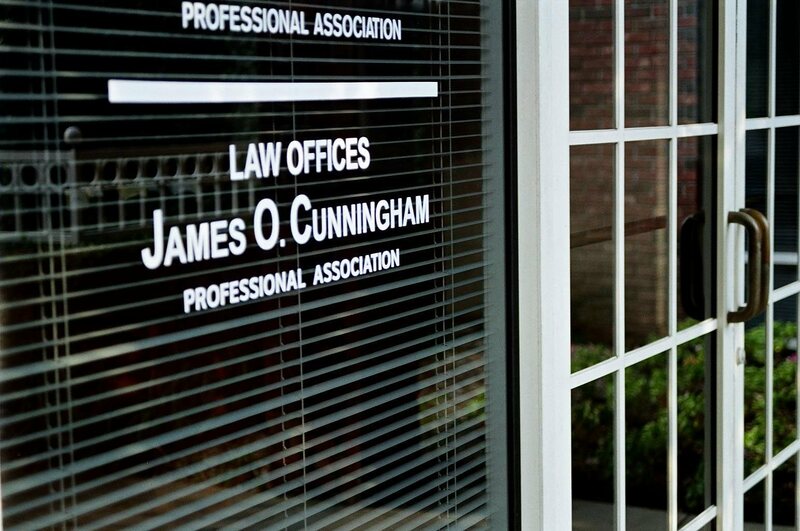 To ensure you get the compensation you deserve for your cruise ship accident injuries, contact the Law Offices of James O. Cunningham, P.A., at 877-FL-INJURY (877-354-6587) for a free initial consultation.